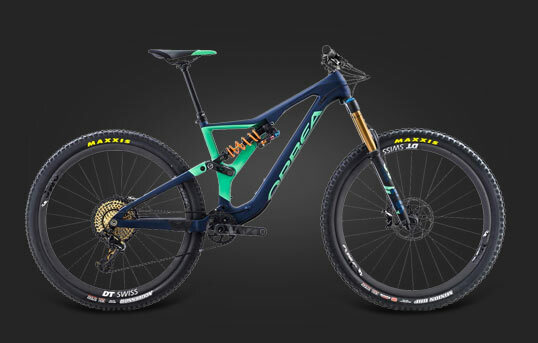 The Ordu's Freeflow fork encourages easy movement of the air over the front of the bike, while the frame's proprietary Mondragon tube shapes are specially designed to minimize drag as much as possible - because the moment matters. 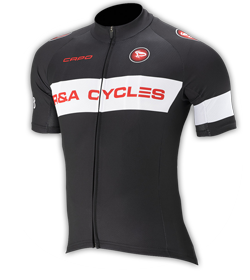 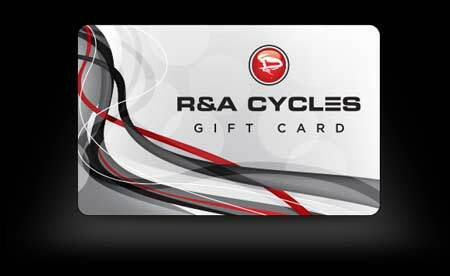 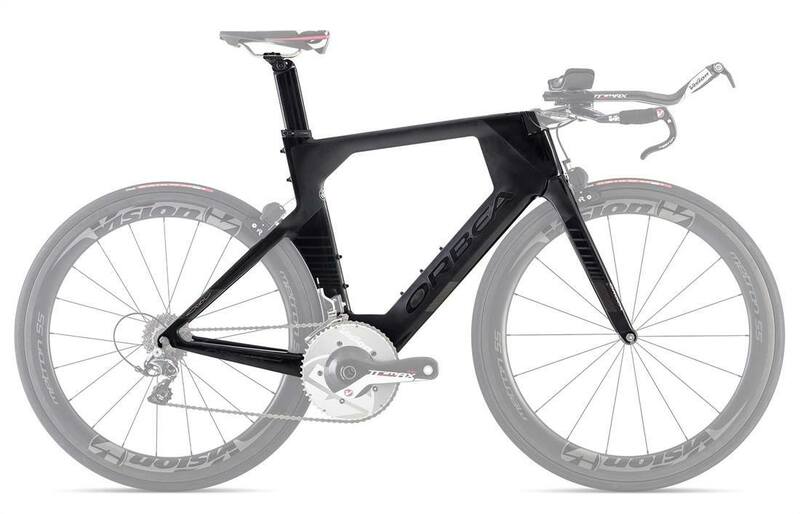 Orbea understands that comfort can enhance speed and reduce your time on the bike. 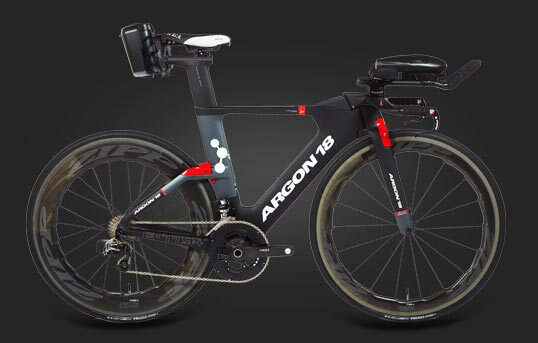 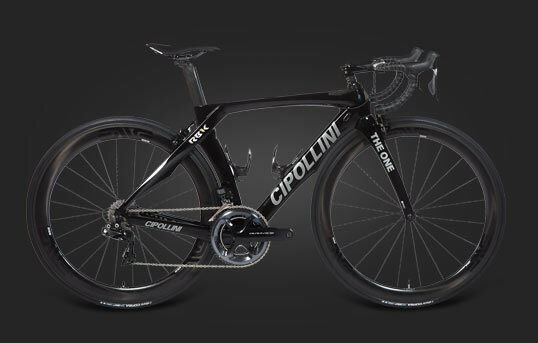 The Ordu's unique fit system and geometry not only allow comfortably adjustability for an enormous variety of body types, the bike is also UCI legal out of the box for both triathlons and time trials. 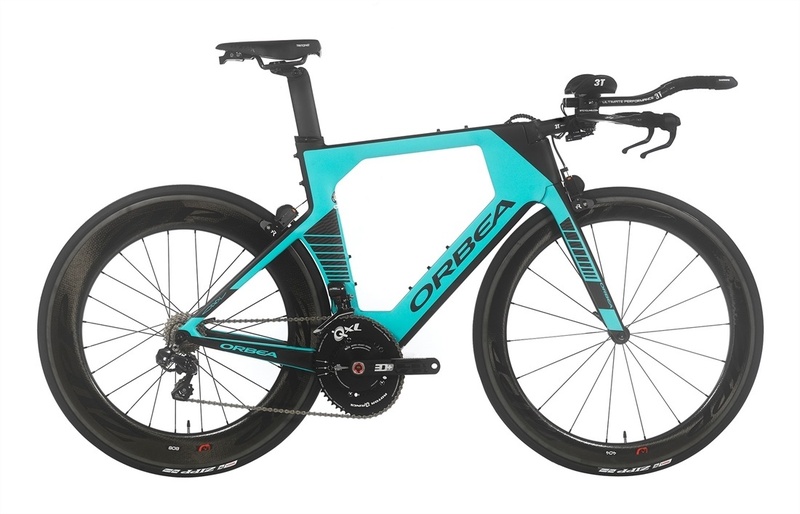 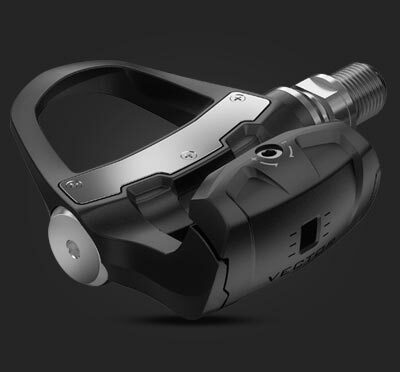 Ingenious details like Orbea's QuickDropouts for fast wheel changes, the Multiple Mounting System that makes installing virtually any accessory possible, and the Ordu's TriRig integrated braking system for superb performance and aerodynamics make this a machine that's as smart as it is fast. 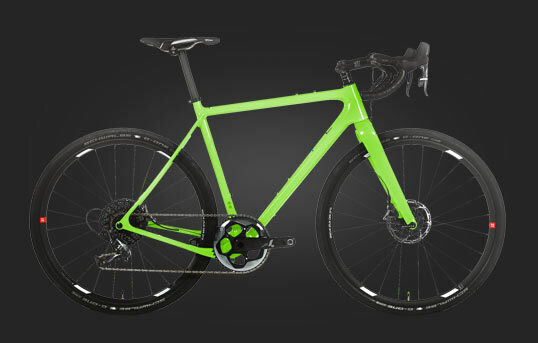 The more comfortable you are, the harder you can push, and this applies to a bike's ride quality as much as its geometry. 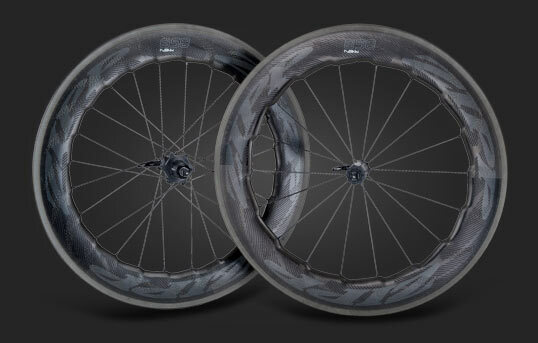 The Ordu's OMP carbon layup is a blend of varying carbon densities, utilizing denser, higher moduli where necessary for strength with low weight, but uses less dense moduli in certain areas for vibration and impact absorption.